Sleep deprivation, sun overexposure and staring at screens too long can all result in puffy eyelids and dark circles. From cucumber slices to cold teabags, there are a number of remedies out there, but it’s often hard to find anything with quick or lasting results. 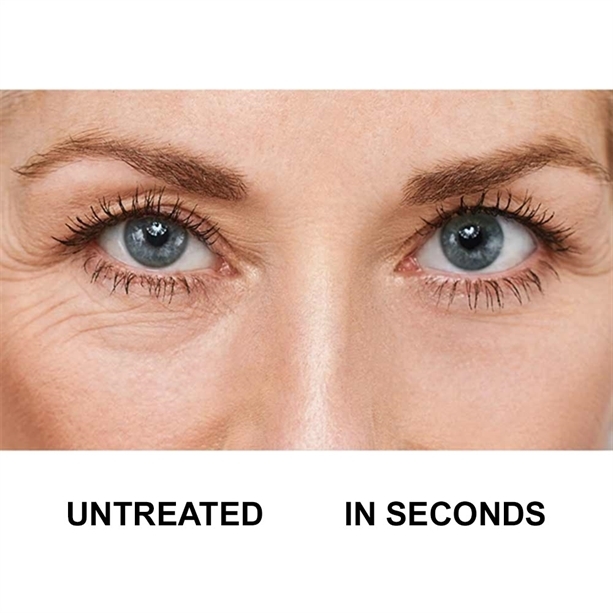 Avon’s Anew Instant Eye Smoother promises to help banish the appearance of under-eye bags, puffiness and wrinkles in just seconds, and with effects that last all day. The brand states that only a small amount is needed and should be gently tapped – not rubbed – into the skin to form a thin layer. After waiting a few moments for the cream to dry, the skin should appear tighter. 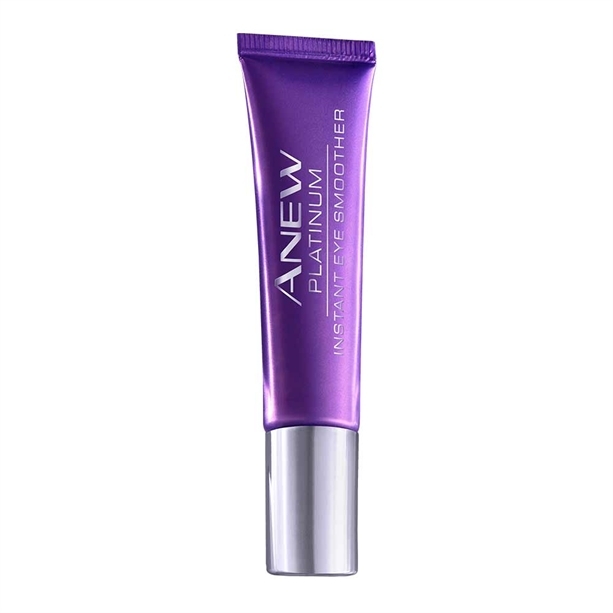 The Anew Instant Eye Smoother contains potassium silicate that creates an invisible 1mm barrier with smoothing and tightening effects on the skin. Priced at just £14, but currently on sale for £10, it’s no surprise that the product sold one every minute on the day it launched. Customers have left stellar reviews on the AVON website, praising the Instant Eye Smoother for delivering on its claims. ‘The difference was remarkable!’ wrote a third. ‘I’ve now started calling it ‘Instant Botox’. Dark undereye circles can be caused by a number of lifestyle and environmental factors, including fatigue, which can make skin appear dull and pale, which in turn makes blood vessels beneath the skin appear more visible. Tiredness can also result in fluid build-up under the eye and make your eyelids puffy, which can cast a shadow to create the appearance of dark circles. Spending too long looking at computer and television screens is another culprit – eyestrain can cause blood vessels around the eyes to get bigger, making dark circles more visible. Other causes include allergic reactions, dehydration, sun overexposure and genetic predisposition.